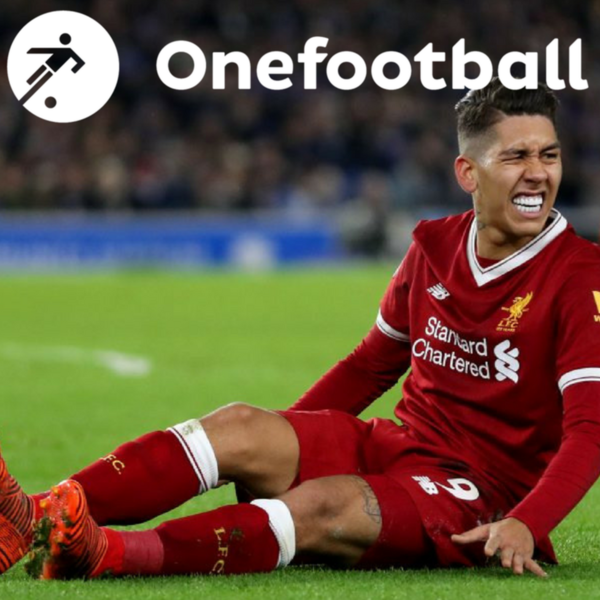 In this week's podcast, Ian McCourt is joined by the Onefootball newsroom's Dan Burke and Daniel Issroff. It has been too long since the pod crew sat down and heaped some praise on Liverpool so they start off by correcting that. With that done it is time to get down and dirty with the return of MLS action this weekend. With that out of the way, it is time to get Onefootball's Francesco Porzio on the phone to talk Serie A and the Derby della Madonnina. Why are Milan so good all of a sudden? And why are Inter so bad all of a sudden? Francesco has the answers to that and more ahead of a huge weekend in Italy.